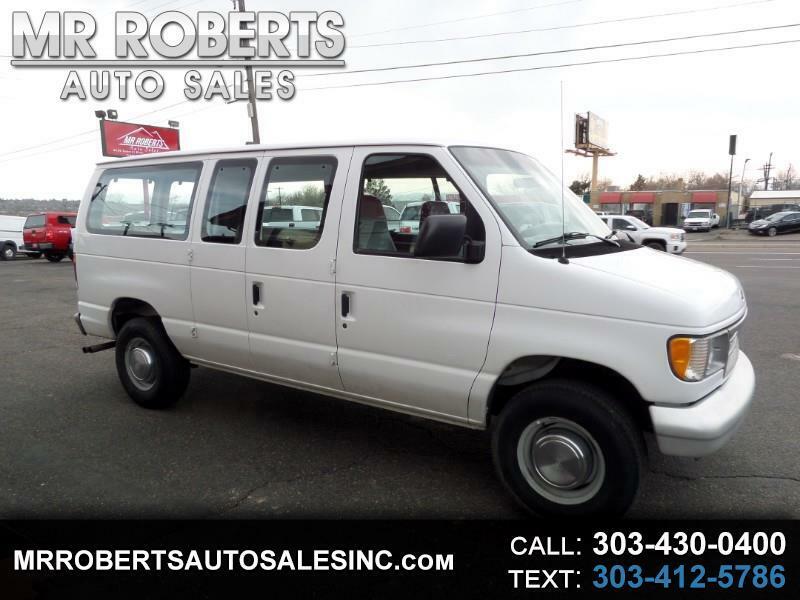 Low Low mile well cared for window cargo van, good condition, runs and drive nice, a lot of bang for the buck, excellent value. Visit Mr Roberts Auto Sales online at www.mrrobertsinc.com and call us at 303-430-0400 today to schedule your test drive. Message: Thought you might be interested in this 1994 Ford Club Wagon. BBB A+ RATING! BBB GOLD STAR CERTIFICATE AWARD! SAME LOCATION SINCE 1981!